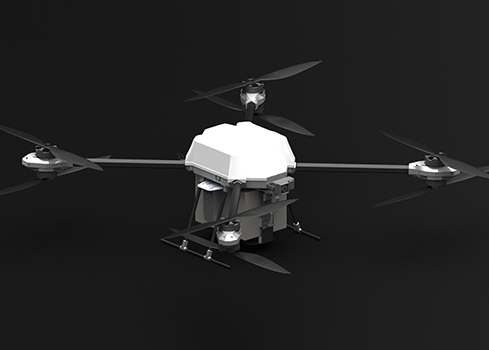 The Vanguard, our most popular UAV, is a long range surveillance drone with a 35km range and a flight time of 94min. 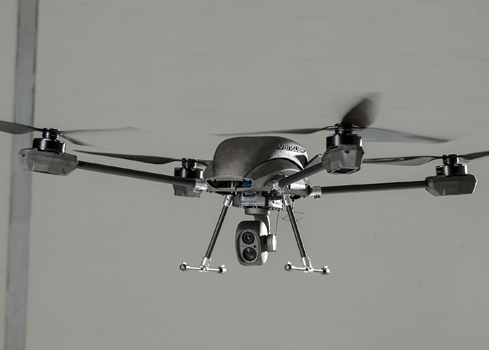 The Vanguard drone system is our solution to security and surveillance needs. The Falcon's new air frame and motor configuration is the new best in its class of light payloads with flight times of up to 50 minutes. 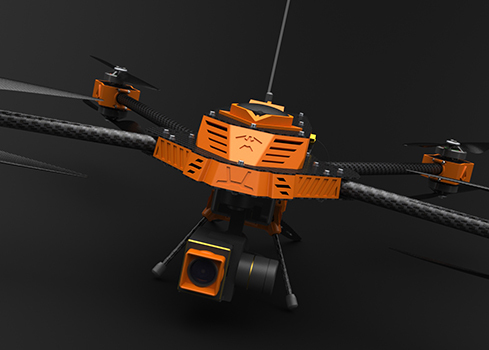 This makes the Falcon ideal for small to medium farms that require the flight time of a fixed wing but the precision of a quadcopter.